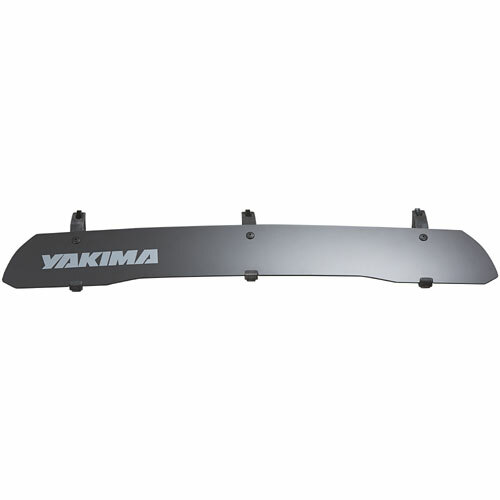 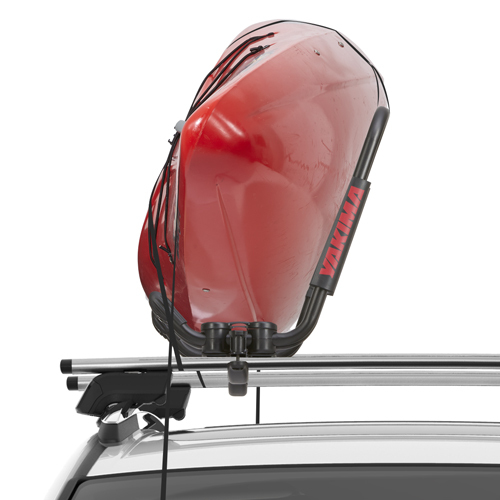 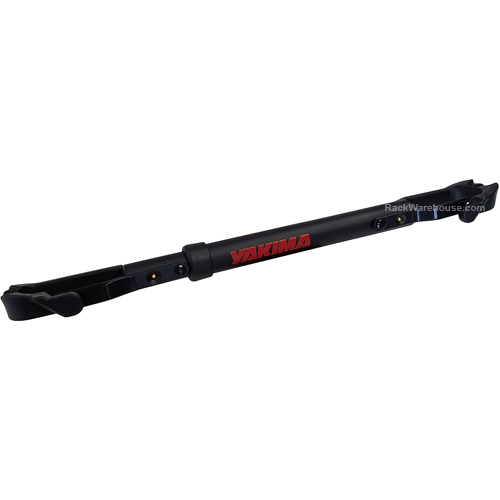 Yakima 8007235 HitchLock securely locks your Yakima Trailer Hitch Receiver Bike Rack to your trailer hitch receiver. 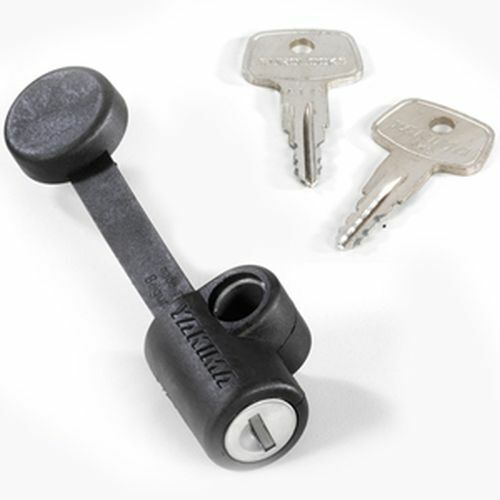 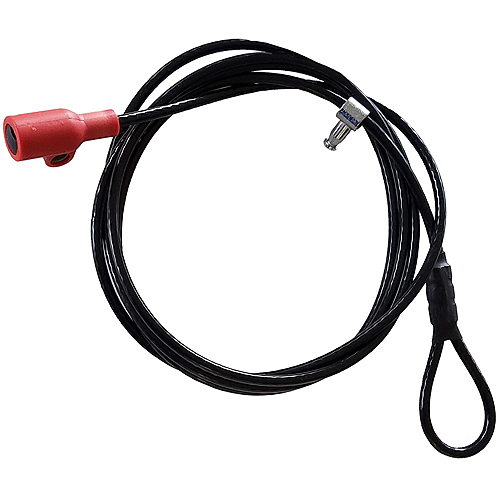 The Yakima HitchLock only works on a Yakima hitch bolt. 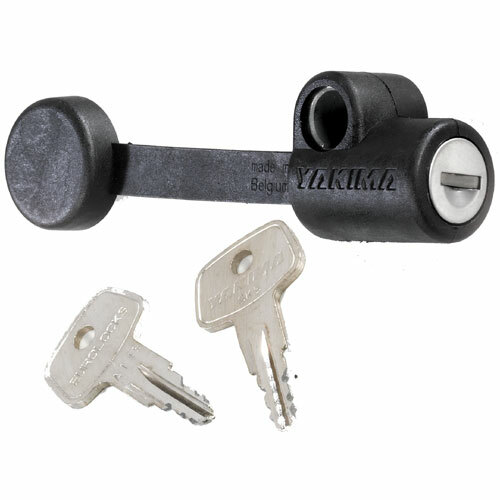 1 Yakima SKS Lock Core and 2 Keys are included.